Science, Technology, Engineering and Mathematics (STEM) Education is vital to the nation, to Idaho, and to the University of Idaho. As the premier land grant university in the state, we have the honor of preparing the next generation workforce for global competitiveness. University of Idaho has awarded over half of the Bachelor's degree related to STEM in the state of Idaho. According to the U.S. Department of Commerce STEM occupations are projected to grow by 17.0 percent from 2008 to 2018, compared to 9.8 percent growth for non-STEM occupations and STEM workers command higher wages, earning 26 percent more than their non-STEM counterparts. We can do more! The U of I STEM Education Initiative brings together the many unique and impactful programs across the university from preschool to graduate school that prepare and inspire students to enter and succeed in STEM fields. The glue that holds these programs together — nationally recognized, cutting edge R&D that bridges STEM disciplinary research with educational research. Best practices, informed by this research will drive how we prepare, recruit and retain students in STEM fields. 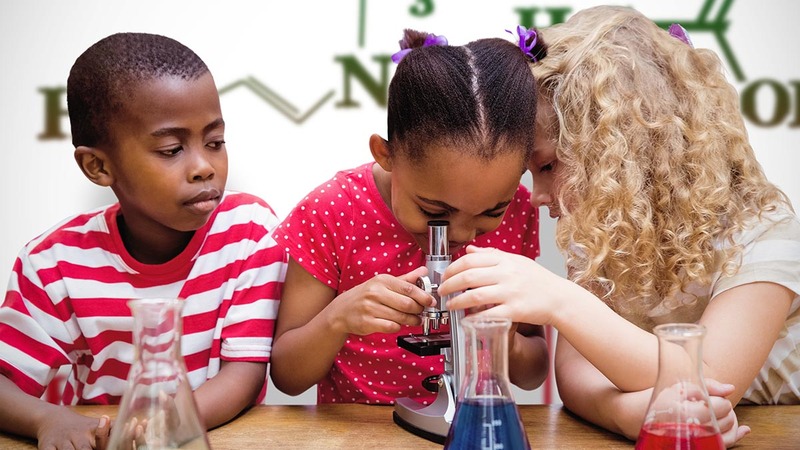 STEM education access, engagement or success are not predicted by racial, economic, cultural and geographical identifiers. The mission of the University’s Office of STEM Education is to marshal resources and provide support to faculty across campus so that they can provide high quality STEM education outreach and engage in meaningful STEM educational research that aligns with the University’s Strategic Plan.